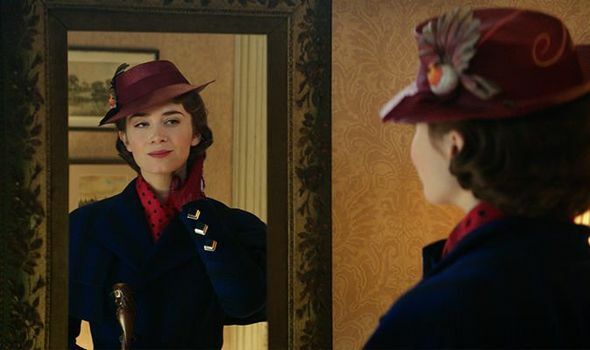 Mary Poppins Returns reviews: What did the critics say about Mary Poppins Returns? MARY POPPINS RETURNS features an A-list cast and classic Disney vibe. But what are the critics saying about the sequel?